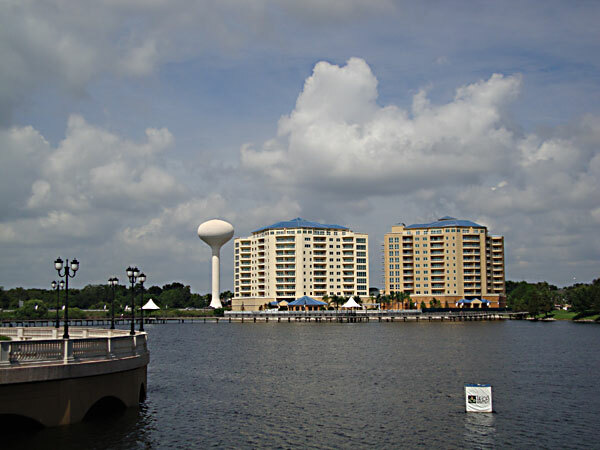 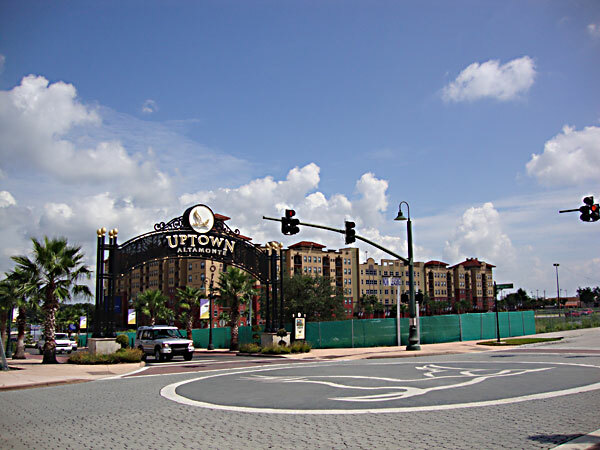 Uptown Altamonte in Altamonte Springs is the location of many events in the area (for example Red Hot & Boom for the 4th of July). 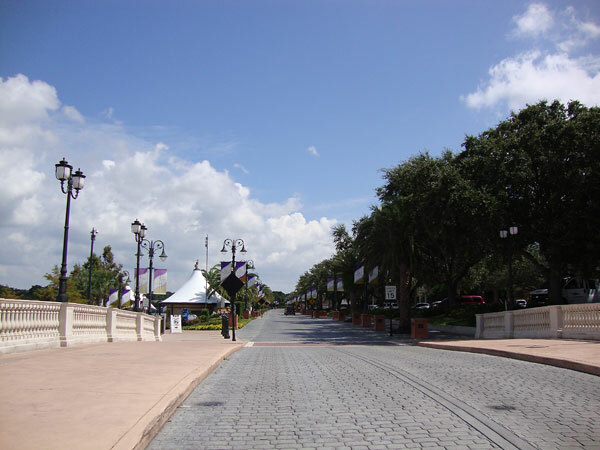 It’s a beautiful area to spend some hours just strolling around and enjoying the beautiful setting. 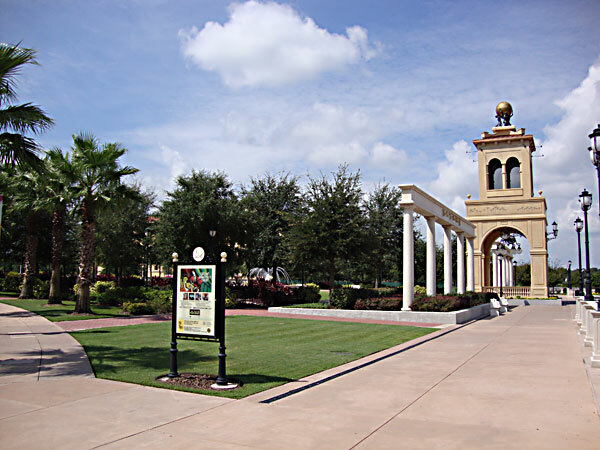 Cranes Roost Park is the center of Uptown Altamonte. 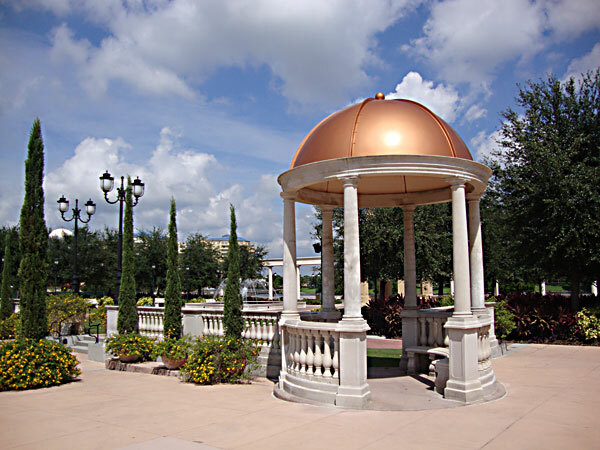 You will also find a unique amphitheater with floating stage. 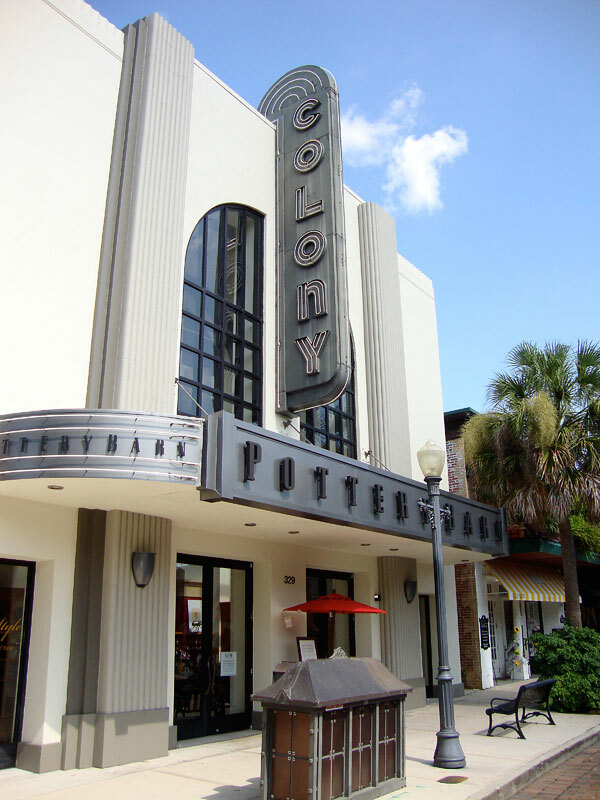 Definitely check out their events calendar for great concerts, movie presentations or street parties. 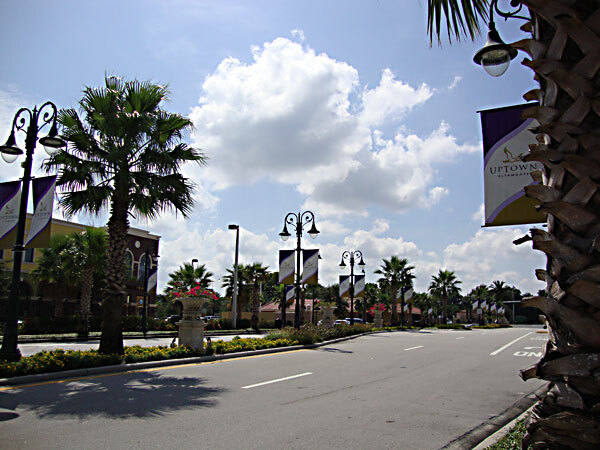 Uptown Altamonte is about a 15 minute drive from Sanford. 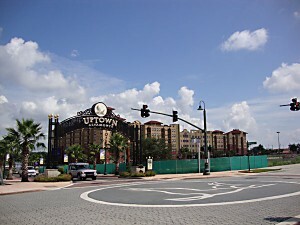 Below are some pictures I took today of the location.